Following a UN General Assembly decision, the Habitat III Secretariat has been tasked to solicit input from non-governmental partners to contribute towards the main outcome document of the United Nations Conference on Housing and Sustainable Urban Development (Habitat III): the New Urban Agenda. In order to prepare the partners for the process, the World Urban Campaign (WUC) has initiated the General Assembly of Partners (GAP). The GAP is a broad-based deliberative platform for non-governmental partners in order to build consensus amongst themselves to develop a joined outcome document, The City We Need. This joined outcome document will be the main partner’s contribution towards Habitat III, as it aims not less than feeding into the New Urban Agenda. The UTC is initiative of UN-Habitat conceived as an open space for critical exchange between urban actors who believe that urbanization is an opportunity and can lead to positive urban transformations. It is also intended as a platform to build consensus between partners engaged in addressing urbanization challenges and proposing solutions to urban futures. 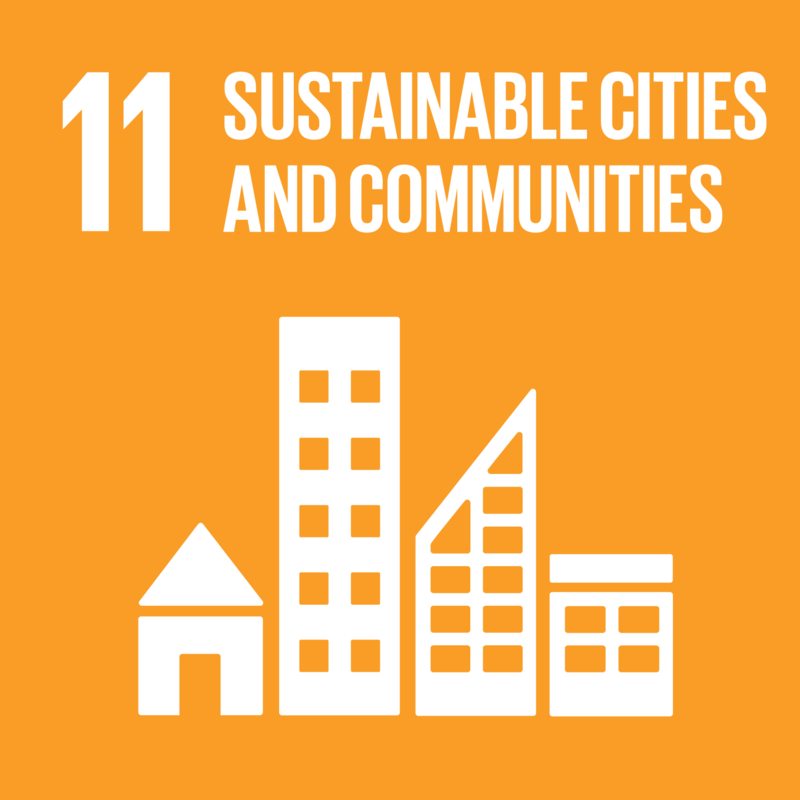 UTCs are part of a larger concept on how non-member state stakeholders, UN partners and civil society can engage and contribute towards the New Urban Agenda through The City We Need. Participate in a UTC and contribute to the elaboration of thematic statements that will be considered in the final City We Need document. The purpose of a NUC is to rally all Habitat Agenda Partners to the same cause: making cities livable places for a sustainable future. Campaigns are meant to help catalyze the engagement of all partners that have the potential to articulate pressing urban issues, to propose solutions and commit to shared goals and actions towards Habitat III. Participate in an NUC and contribute to the elaboration of national statements that will be considered in the final City We Need document. To join a GAP Partner Constituent Group, please contact the Habitat III Secretariat (habitat3secretariat@un.org). How will YOU contribute to Habitat III? Get in touch with us!